Upholstery or furniture cleaning is a specialized craft. 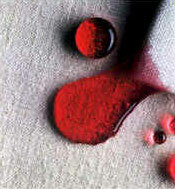 Many carpet cleaners assume since they clean carpet they can clean upholstery. 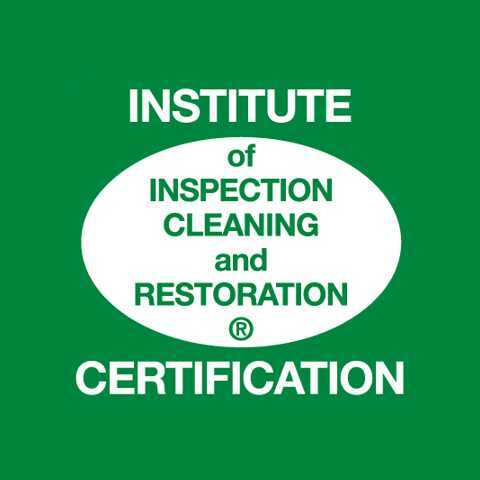 Knowledge– Clean Bee is an IICRC Certified firm and all of our technicians are highly trained in upholstery care. 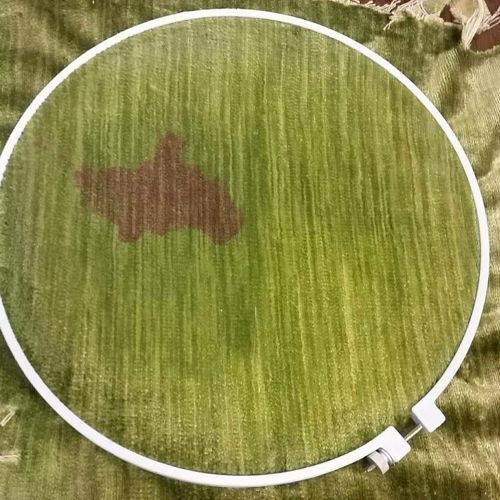 Experience– We have been cleaning upholstery for over 12 years, we inspect and identify potential issues and set realistic expectations for the cleaning of your fine furniture. Guarantee– We guarantee complete satisfaction; our goal is to provide you with the most outstanding service experience. 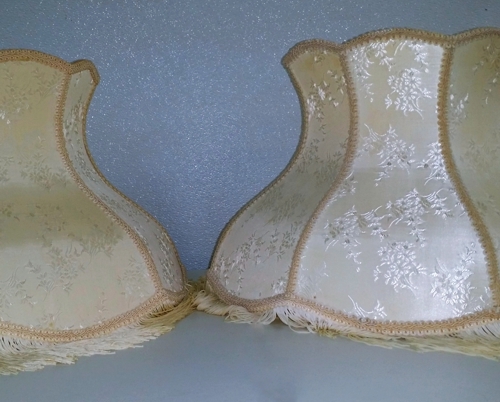 We are able to treat delicate fabrics such as velvet. 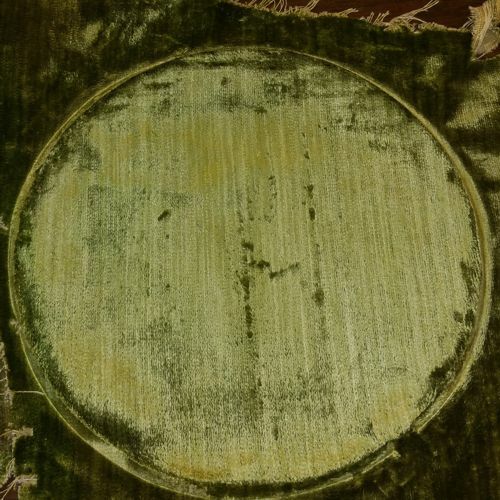 In this example we were able to remove a stubborn wine stain from green velvet. Fortunately, Clean Bee’s IICRC-certified technicians have the ability to restore the beauty and extend the life of your favorite upholstered furniture. 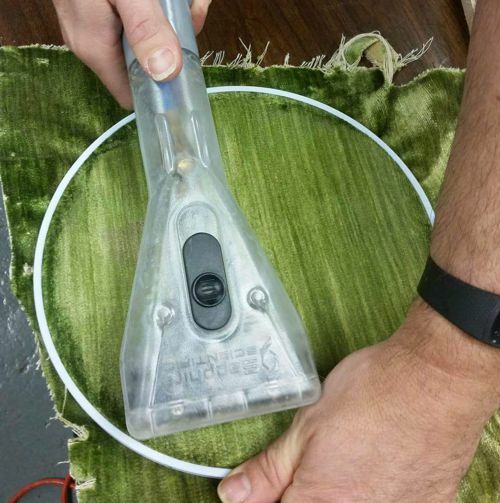 There are approximately 10 types of fabric and at least 7 different weaves, so we have developed several different cleaning methods to handle almost any type of upholstery. Clean Bee Flooring and Upholstery Care is also a certified applicator of fabric protector. With the application of fabric protector after cleaning, your upholstery will resist staining and stay cleaner longer.